There’s plenty that India has given us that is worthy of our utmost appreciation: the Taj Mahal, curry chicken, Bollywood. Nope. Scratch that. I could live without Bollywood. But I couldn’t live without filmmaker Tarsem Singh (or just Tarsem). That’s not true, either. I could live without him, but then the world of cinematic wonders that I so greatly enjoy would be without the color and imagination that Tarsem so expertly infuses into it. He’s only released two films to date with a third release coming up in November and another currently in production, but even before his films, Tarsem has been a success in the world of music videos and advertising. His first major work was the award-winning video for R.E.M.’s “Losing My Religion.” From there, he went on to direct some of advertising’s most recognized and awarded TV spots for clients like Levi’s, Nike, Pepsi, Reebok, Coca-Cola, and others. Tarsem’s first feature film came in 2000. Jennifer Lopez starred in The Cell, a psychological thriller that was so expertly crafted that not even JLo’s presence could ruin it. It would be a good six years before Tarsem would return to the big screen with his sophomore effort, The Fall, which was presented by David Fincher and Spike Jonze. (I have no idea what it means to be credited as a “presenter.” They didn’t produce the film, but just having these filmmakers’ names on the movie says something.) Both films bring imagination to the forefront of the motion picture experience where art direction becomes a lauded main character. The visionary’s present effort is Immortals, which is set to bow in US theatres this November. The film, which stars Henry Cavill (the new Superman), Mickey Rourke, and John Hurt, looks to be an intense explosion of art and epicness (you read that right) about a Greek warrior’s battle against imprisoned titans. Expect blood. For someone who puts out movies almost as frequently as Terrence Malick, fans would be delighted to know it won’t be long before Tarsem’s fourth feature lands in theatres. 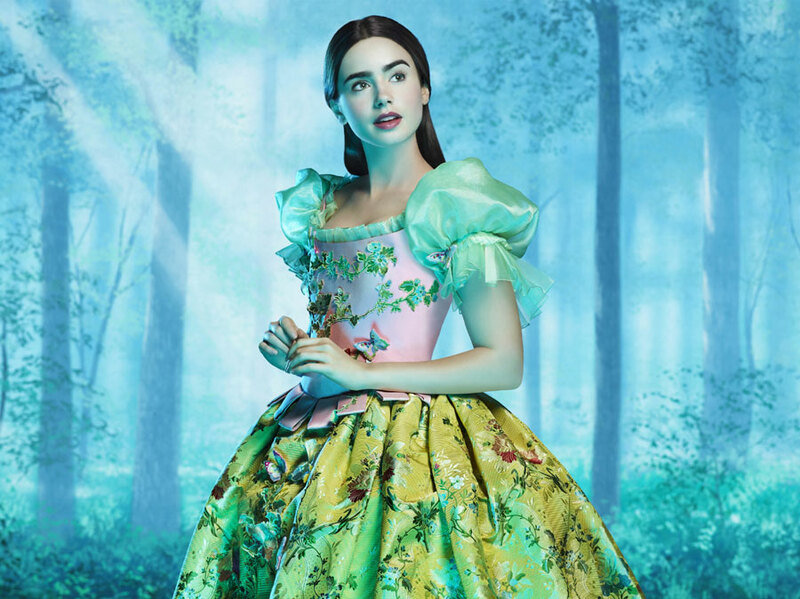 By now, most have heard about the “dueling” Snow White projects that will most likely be dominating the box office in 2012. There’s the Kristen Stewart-starring Snow White and the Huntsman, and the other one. 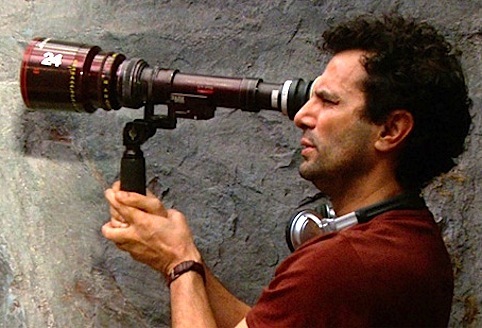 It’s “the other one”—a currently untitled project—that Tarsem is helming. With it, he’ll attempt to make a star out of up-and-comer Lily Collins, who will work opposite Julia Roberts. His work is big and bold and daring and visual and mind-bending and colorful and intellectual and awesome. With so few features under his belt, Tarsem’s been able to establish himself as one of the medium’s great visionaries. And in a world cluttered by a cacophony of voices trying to be heard, a few great pieces stand out. Tarsem, I hear you loud and clear.